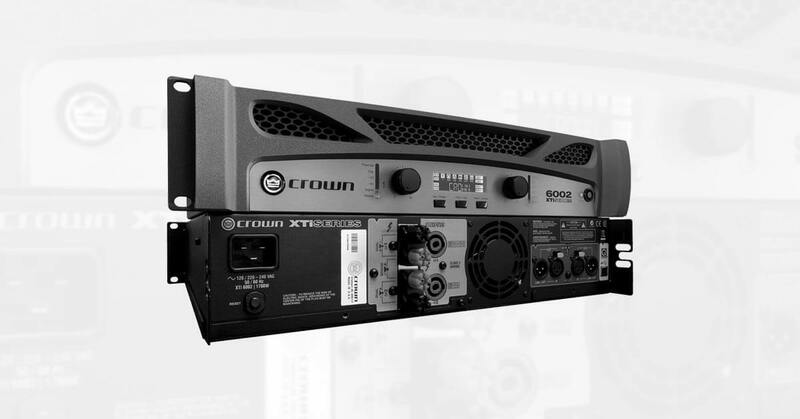 Crown XTi2 Series Amplifiers are reasonably priced and deliver everything you would expect. Not only do you get amazing, clean power, but plenty of built-in features to go along with it, including crossover, equalizer, limiter, and more. What I like most is the ability to download Band Manager (free) onto a PC, hook up your amps via USB and fine-tune all these special features. When using the Band Manager software, you can set up to 6 parametric EQs on each channel. It’s awesome! Clean power, parametric EQ, built-in crossover, easy to program, lightweight, and the list goes on. I honestly cannot think of anything I don’t like about the Crown XTi Series.